This is a new group of children we met on our last mission trip.They welcomed us with open arms, song and there love of education.Our goals is to help build them an actually standing building. 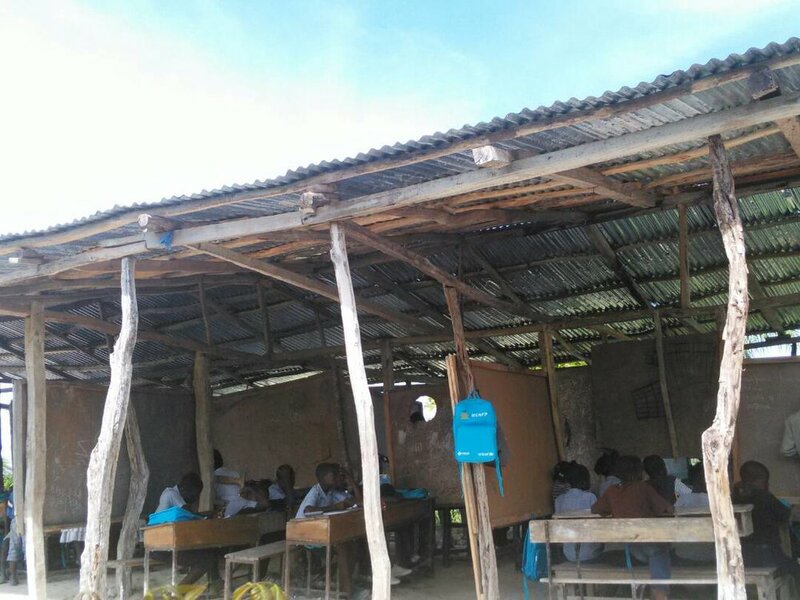 They are currently holding classes under a makeshift roof when weather permits.Stay tuned for more news! $10,000 to build a new school to house over 200 students. Want to donate click the link below.